We believe in a clear and simple pricing structure that allows our customer to see in advance the costs they will need to pay for PAT testing, Fire Extinguisher Servicing, Fire Alarm Servicing, and Fire Risk Assessments. All prices below are fully inclusive and we have no hidden charges! 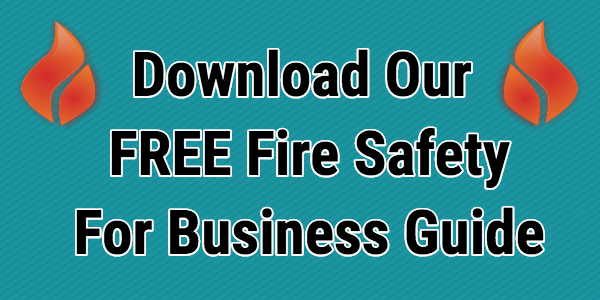 We offer a free out of office hours service should you require, free replacement plugs, free replacement fuses and free certification and our fire extinguisher service comes with free service parts.